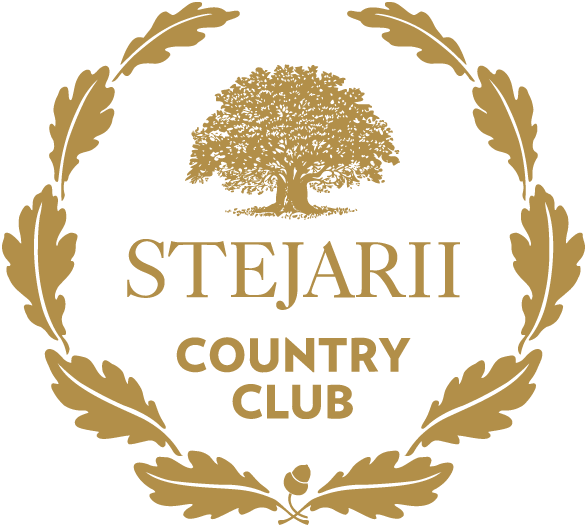 Stejarii Country Club is actively involved in community’s life, promoting and supporting the practice of sports among children, for an active and healthy lifestyle. The Club provides to the little ones premium sports facilities (tennis courts, swimming pools, football courts), professional trainers and specific equipment, with the support of an NGO. Once a year, selections* are organized for each school in order to identify children who are naturally inclined to sport activities. Children are evaluated in assays that test their mobility, agility, strength and temperament. * Children who are registered in sports clubs or who have benefited from free courses organized at Stejarii Country Club in the previous selections (swimming, tennis, football) are not eligible for the selection. The selections are announced 3-4 weeks before, on the Stejarii Country Club website, on the Facebook page and in the schools and kindergartens in Bucharest. Please find further information about each school below.